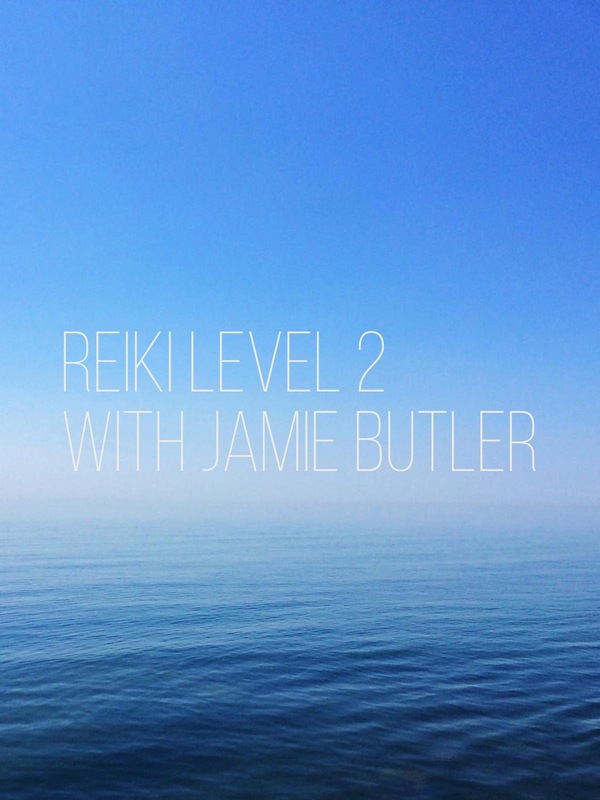 Prerequisite for this class is Reiki level 1 with Jamie Butler or another Reiki Master. Reiki level 2 focuses on distance healing. During a session of Reiki the energy can balance, harmonize and energize the physical, mental, emotional, and spiritual levels of the recipient. The study of Reiki can assist a person who is seeking spiritual awareness. Reiki can help various stresses ranging from burns, headaches, muscle tension, digestive issues, grief and more.